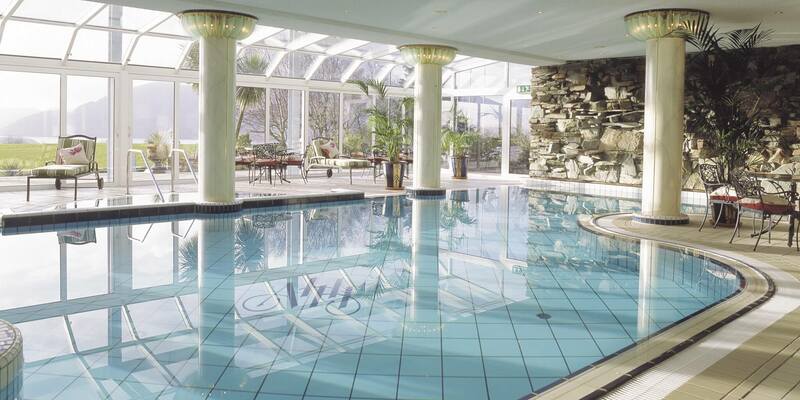 Blessed with a spectacular natural setting overlooking the world famous Lakes of Killarney, there is no place on earth quite like Aghadoe Heights Hotel & Spa. 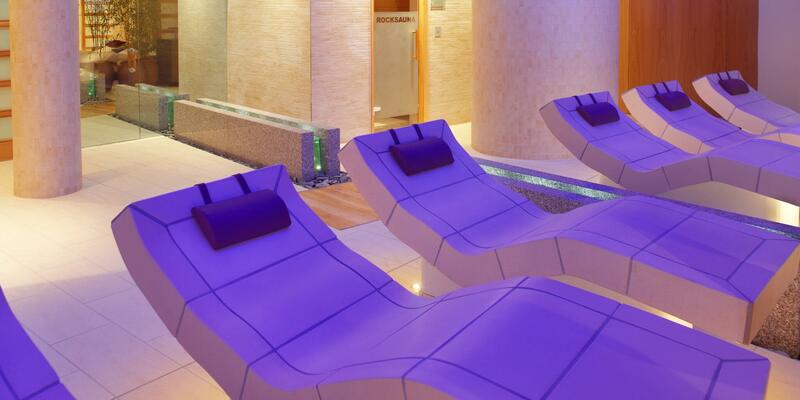 Renowned in Ireland as a premier destination resort, Aghadoe Heights Hotel & Spa exudes the style and elegance that one would expect from a luxury five star hotel, combining it with the warmth of hospitality that only Ireland can offer. 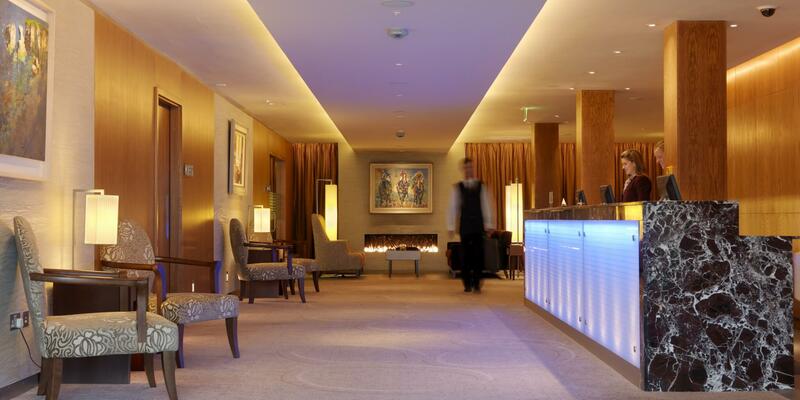 Aghadoe Heights Hotel & Spa boasts every contemporary comfort from its elegant public areas to the wide decks and outside terraces that allow guests to fully embrace the majestic location that surrounds them. Comfort and service are the central ethos of the attentive, professional staff, whose mantra is come as a visitor and leave as a friend. When leaving Killarney town take N22 heading towards Tralee. At roundabout take third exit. Drive half a mile & take the first left up the hill. At the top of the hill, take the first left and drive for one mile. The Hotel is on the right after the church ruins. There are an abundance of walks, trails and cycle paths intertwined throughout the park and every corner turned is a new photo opportunity. There are a number of quaint thatched cottages where explorers can stop for tea and cake (seasonal). Optional extras in the Killarney National Park are Jaunting Car Rides (horse and cart), Boat Trips on the Lakes and Horse Riding. Everything was absolutely superb - staff,facilities,room,location,food and atmosphere! !